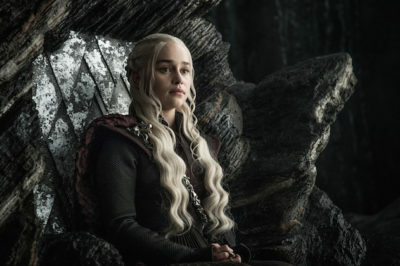 HBO has unleashed an epic new promo, one highlighting Big Little Lies, Game of Thrones season 8, and other awesomeness. 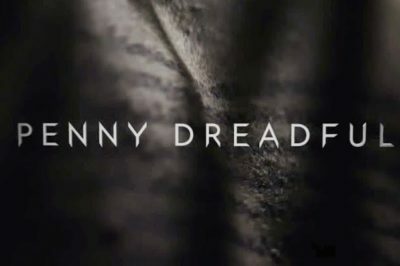 Penny Dreadful spin-off adds Game of Thrones’ Natalie Dormer! Game of Thrones alum Natalie Dormer is joining Penny Dreadful: City of Angels, and we’ve got every reason to be stoked about it. 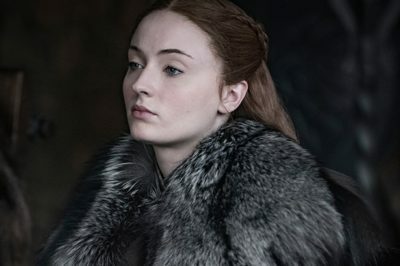 Are we going to see Sansa Stark on the front lines of battle over the course of Game of Thrones season 8? That seems unlikely. Want to attend the Game of Thrones season 8 premiere event in New York? Emilia Clarke is giving you the chance. For anyone curious, Game of Thrones may not stop at only one spin-off series. If you’ve been following along to some of the news out there on Game of Thrones, one thing is probably clear already. Well, consider this to be the surprise Super Bowl commercial tonight — Bud Light and Game of Thrones joining forces. Game of Thrones season 8: Should HBO air promo during Super Bowl? Moving into tomorrow’s Super Bowl, there are many things worth wondering about when it comes to commercials. Given that Game of Thrones season 8 is not even out just yet, it feels almost foolish to think that anyone would start talking about the prequel series. As you prepare for the Game of Thrones final season a little bit later this year, who doesn’t love a new TV interview here and there?